Assala released a new song called Bent Akaber. 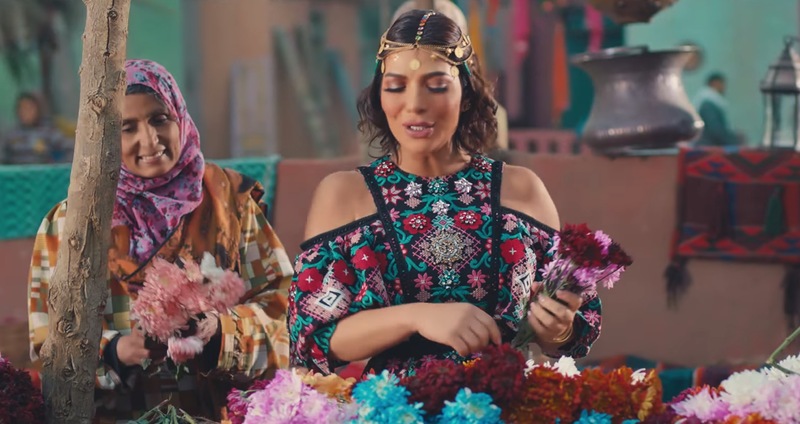 The Syrian singer posted the music video on her official YouTube channel on Wednesday. Within less than an hour the video already has almost 100K views. The uptempo song is composed by Mahmoud El Khayamy and it’s written by Abo Neamaa.